In the hectic rat-race that is modern life, sometimes what you need is to get back to basics and away from the urban landscape. It is so important that you can make time for yourself or to spend quality time with those you love, instead of just sitting in front of the television or spending the evening engrossed on your phones. The key to this is to ditch those weekends spent indoors and decide to get out in the open and enjoy the fresh air and wildlife that is beyond your front door. If you are new to the world of hiking and hunting, or perhaps you haven’t gone out and enjoyed these activities since you were a child, then this quick guide will give you some helpful tips to point you in the right direction. Hiking is a great way to improve your fitness, enjoy the great outdoors, and spend time catching up with those in your life who are important to you. The main thing to think about when going for a hike is that you ensure you have everything you need to complete the trek because there won’t be shops or service stations to help you restock or buy something you forgot. To help you with this, it is important that you create a reliable checklist of essentials so that nothing gets missed off of your shopping list as you prepare. Never underestimate the amount of food and drink you should take on a hike. Climbing and trekking through rough terrain can be exhausting, and the last thing you want is to find you’re burnt out halfway there. If you burn out, you won’t fully enjoy the surroundings and, instead, you’ll just be thinking about going home! Take regular breaks to have a snack like a banana or chocolate bar that will give you a boost when you need it. 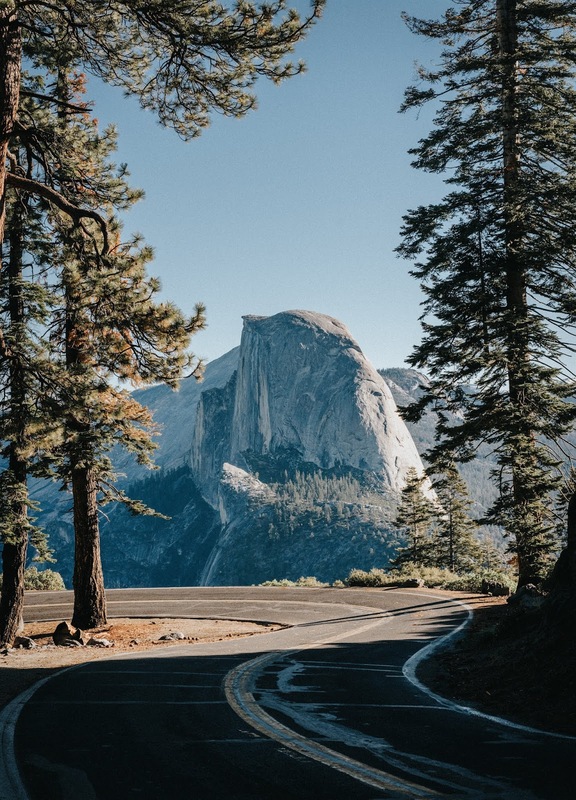 Depending on what you want to do when you plan your trip into nature, you will need to make sure you have the right, specialized equipment to help you do what you want to do. A website such as Outdoor Wilds is a good place to start to find what you might need. For example, if you want to go hunting, then investing in a trail camera to help track the movements of animals is a must. This informative website can help you to make an informed decision about where and how to spend your money. When planning a hike, you might decide to take your kids with you so that they too can experience the wonders of nature. It is worth looking up some games you can play when out on a hike to help keep them entertained. Simple games like ‘I Spy’ or ‘Follow the Leader’ can add just a little bit more to keep your young ones entertained. At the weekend, you need to take a break from the responsibilities of everyday life and get a breath of fresh air, literally.